here We provide high quality mouth guards (as worn by Ben Gollings, England rugby 7s legend, pictured left) with many designs to choose from. It is important to have a mouth guard that is custom made as it greatly reduces the risk of serious dental injury. 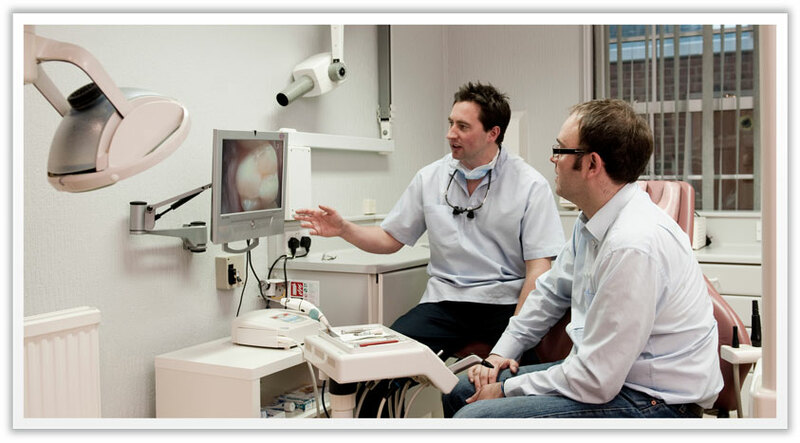 We take impressions of your teeth and use a specialist laboratory to make them. Any patient who is an active sports person will also greatly benefit from joining our practice plan as it is beneficial to insure yourself against the risk of trauma.